What is your holiday party style? 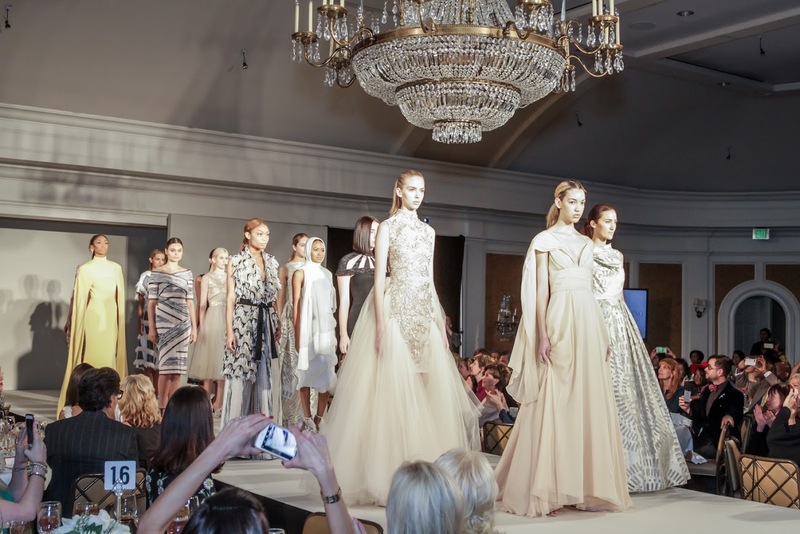 Instead of planning the event around a theme, we are working with our client to develop a style that fits with their company’s aesthetic whilst still evoking a holiday feel to the event. Our story board includes a variety of fabulous linens, winter purple velvet, emerald green velvet and silver leather dot textures inspired. The holiday theme is subtle but the winter style is apparent in these choices. Here a few more suggestions for your holiday season party. 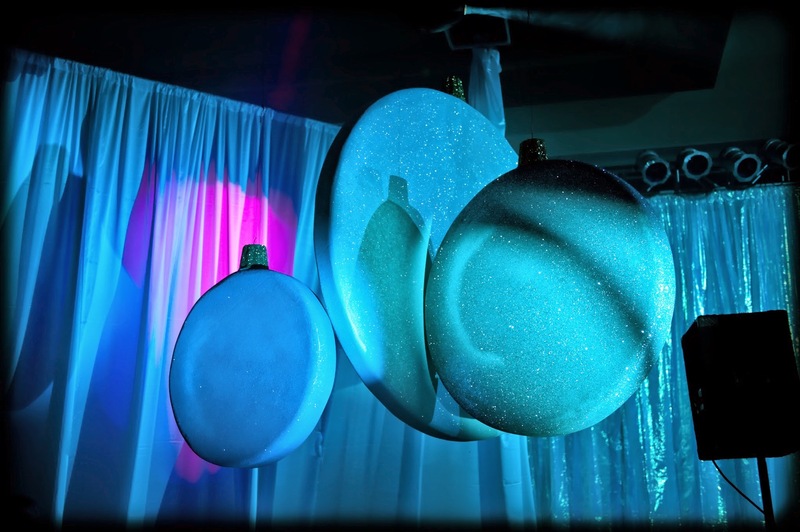 Oversized hanging ornaments add height and dimension to a room. If your venue has high ceilings – work with them, incorporating hanging fixtures from the ceiling will help give your room dimension and with so many options in candelabra lighting you can transform a room, Most venues will tack on an additional fee for rigging. Totally worth it if you can fit it in your budget. As always, we ensure additional fees are communicated to our clients beforehand. Huge ballroom full with rows of tables making you feel uninspired? Think of breaking up the sea of rounds with a fun floor plan that incorporates a mixture of round, square and cocktail tables throughout the room and mix up the height of your tables, Your younger guests love sitting at bar high family style tables. 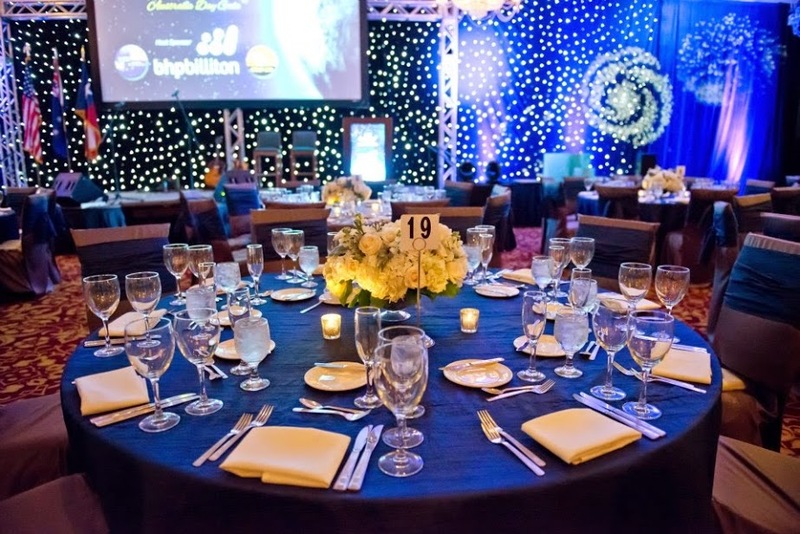 At the Houston Community College Foundation Gala, we used a mixture of rounds and family style tables throughout the room. We sprinkled in tall fluorescent pink trees to add height and created soft seating around them. Feeling overwhelmed and need some creative assistance. Call us! eEvents offer creative consulting, registration support, entertainment, event logistics, pre-event planning and vendor management. Yikes! 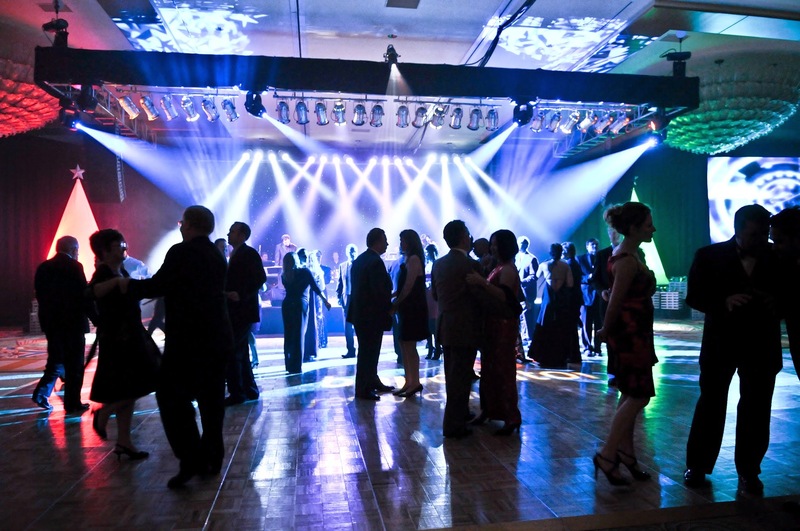 Have you secured your venue for this year’s Corporate Holiday Party? 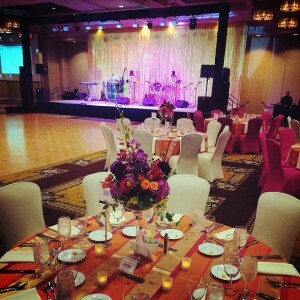 At eEvents, we love finding the perfect spot for our clients to wow their guests at the company’s annual Holiday Party. With the holidays just around the corner, it is crucial to lock in your preferred date before all the good ones become unavailable. Our extensive knowledge and background will ensure we find the right location for your company and budget. 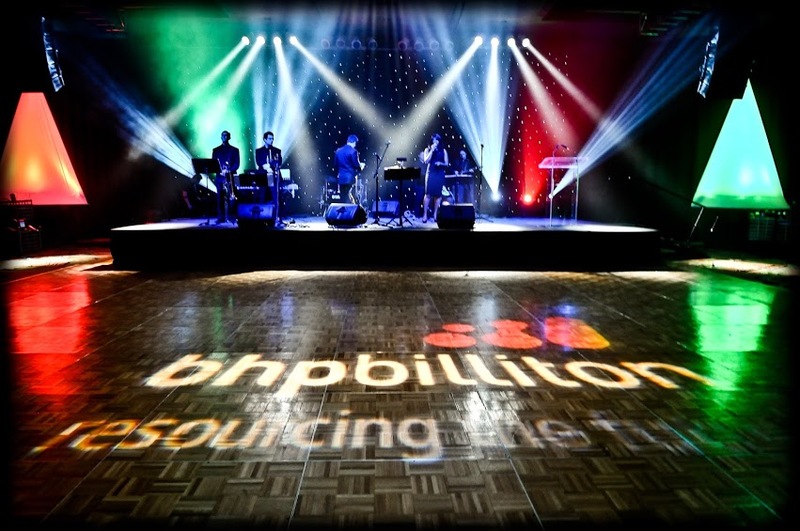 A great venue will have your guests dancing the night away! 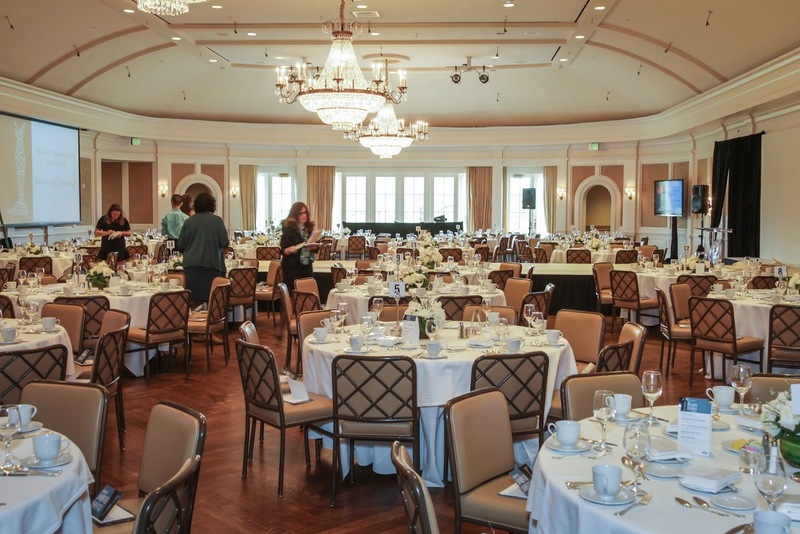 Each year, new and fabulous event spaces are added to the Houston roster. New hotels, like the Alessandra and a rumored Hotel W coming to downtown, are great blank spaces that give us the opportunity to make your dreams a reality. Before looking for that perfect venue, we first talk with our clients and assess logistical implications before settling on the desired location. Do they have both valet and self-parking? Is there enough valet people for your number of guests? Is access to the venue easy? All questions crucial to your guests first experience upon arrival. True scenario. We have had venues try to persuade clients that their guest count, large dance floor, stage, bars and buffet will all fit into their space. Don’t fall for that trap. A scale to size floor plan is key. Most good venues will provide CAD floor plans and capacity charts. Your planner can add scaled tables, decor fixtures, dance floors and bars that give a realistic picture of what the room will look like. If there is an opportunity, we will visit the venue when it has a set up similar to our client’s to help us to get a better feel for capacity. It also helps us see that guests can actually pull their chair out without bumping into the person behind them! A fun dessert bar in the reception area of the Hilton Americas-Houston. What special elements can the venue provide? Does the venue have indoor or outdoor lounge areas or is everyone stuck in the same room all night? Once we have a floor plan prepared, we review with our client on how their guests will experience the space. We cover event flow, gathering spaces, emergency exits and load in. Don’t forget the coat check area, Houston isn’t always 100 degrees and humid. 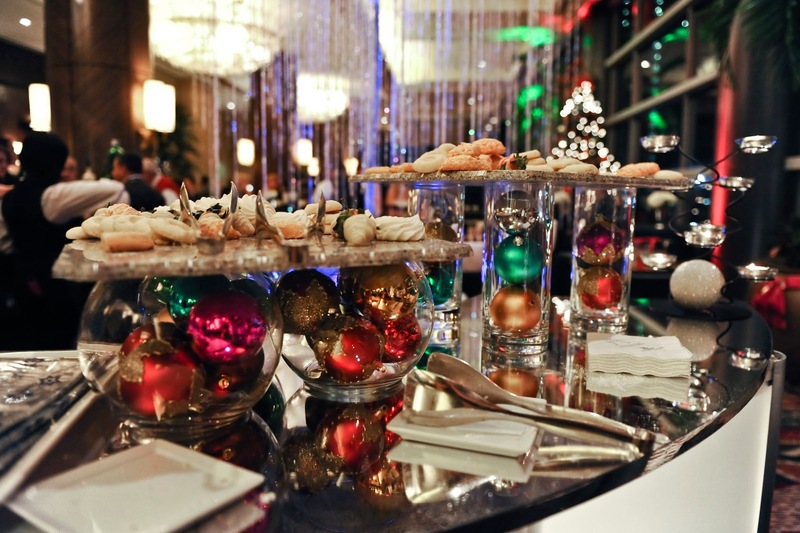 Being responsible for the planning and execution of your company’s Holiday Party is a huge task. We are here to help you make it the best one yet. 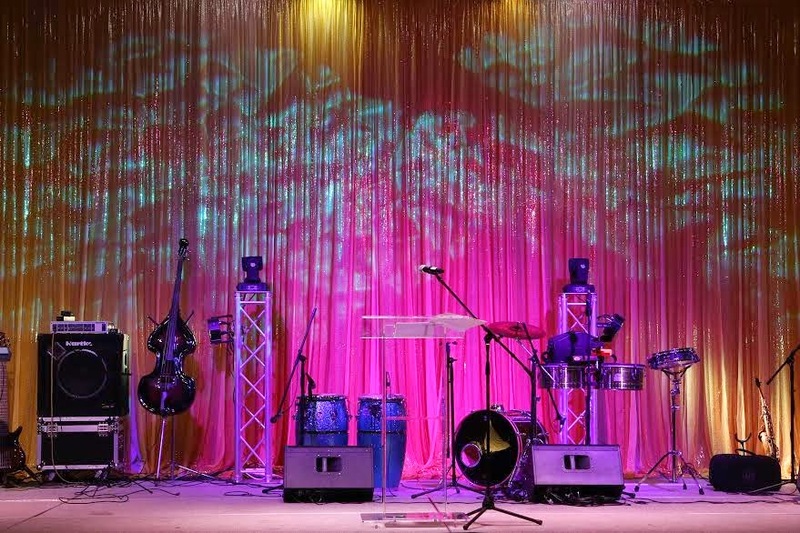 If you haven’t found the perfect venue with your desired date or need some support taking your party to the next level, connect with us. We would love to hear from you. For more information or to schedule a consultation, please call 713.532.6907. We love to be creatively challenged! Each year our client meets to discuss their annual fundraising luncheon and the first thing we do is creative brainstorming. This is a client who “thinks outside the box” in everything they do, and each year for the past ten years we are challenged to think beyond the conventional and to bring a new prospective both to the stage production and decor. 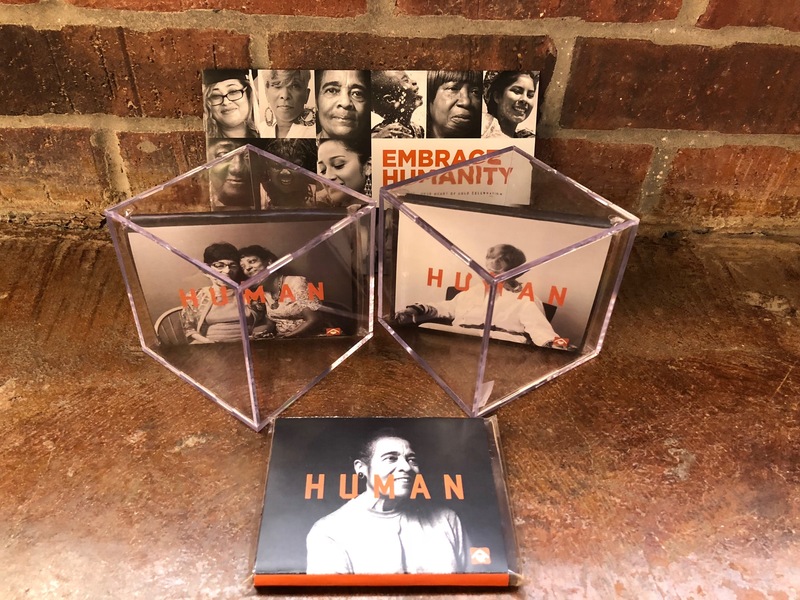 Each year a gift of chocolate is given to each guest and the client had a big campaign about to launch, the “HUMAN” campaign. Using our custom chocolate designer we created a bar of chocolate and wrapped it in the the campaign branding, we then placed each in a softball acrylic box and created a tower of 10 boxes on each table. Guests got to take one as their gift at the end of the event. 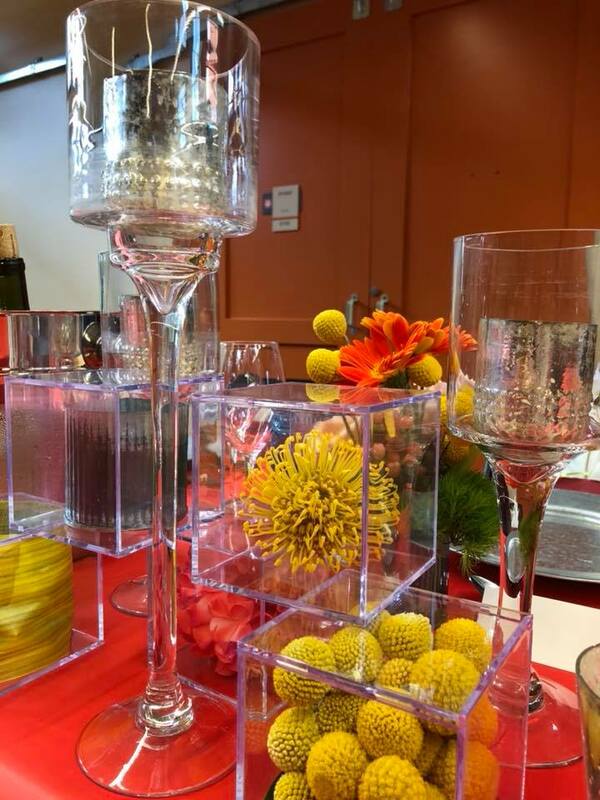 We had a bunch of boxes left over so 6 months later when their new CEO wanted to hold an intimate dinner for top donors with the meal prepared by students on campus we saw a great opportunity to reuse those boxes in a very different look. 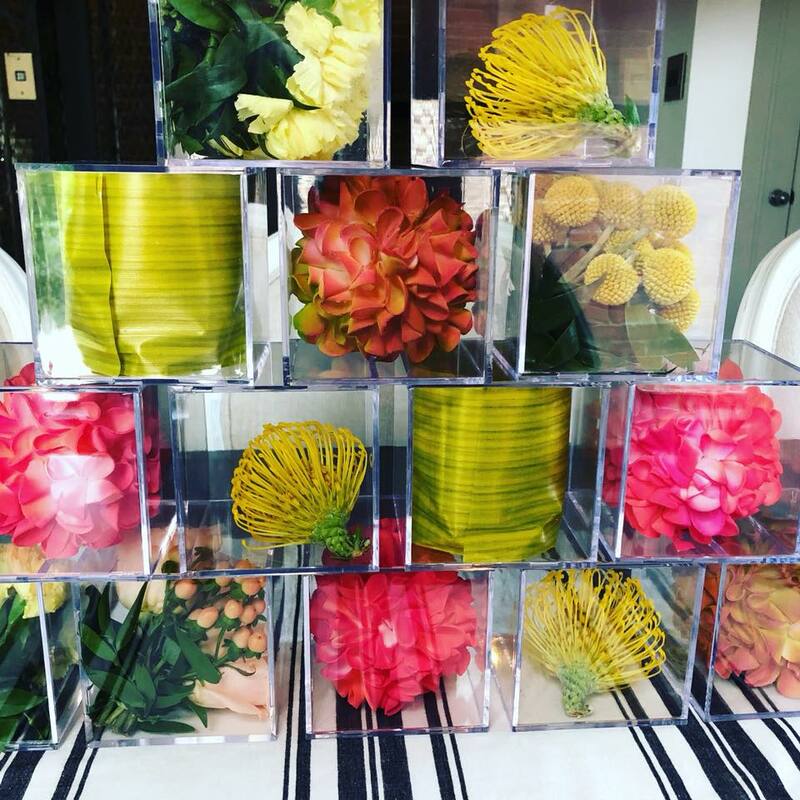 Each box contained flora or fauna in vibrant colors and were placed along the family style table interwoven with soft candles. So two for the price of one….and we are now working on our 3rd idea to use them again for their new campus ribbon cutting breakfast! Stay tuned! eEvents Group recently presented at the United Way of Houston’s Nonprofit Connection Workshop on Event Planning 101: the 3 P’s Purpose, Planning and Production for Nonprofit organizations. Guests learned to first determine their target audience in order to determine the type of event they want to plan. Is it a Gala, Luncheon, Networking or a Small Social? 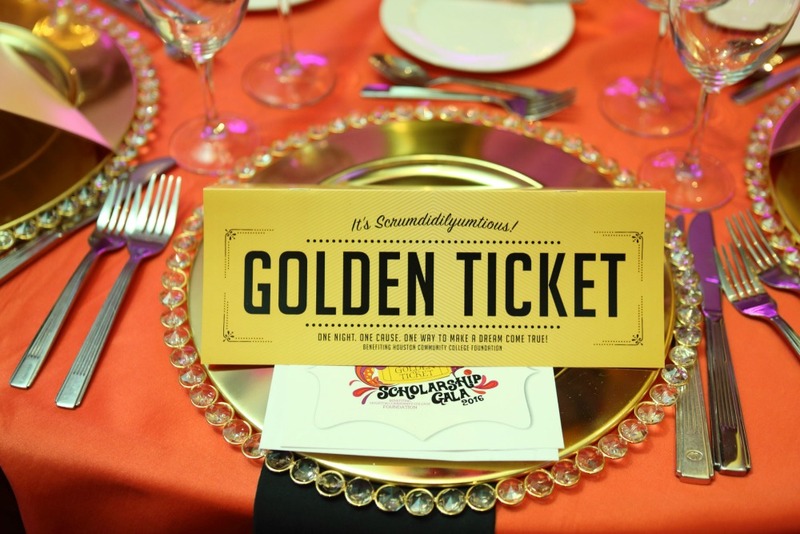 Guests worked together to determine if their event’s purpose is to fundraise or raise awareness. They worked in teams to determine their fundraising goal and budget. Participants were given sample spreadsheets to help them track donations and expenses. We are truly thankful for the opportunity to be able to share eEvents expertise and a few trade secrets with the Houston nonprofit community. Please contact us for speaking opportunities at 713-532-6907. Details are all in a day’s work for the life of an eEvents planner. What kind of flowers and linens to use, what the lighting will look like, and more importantly, what color theme will our event have? 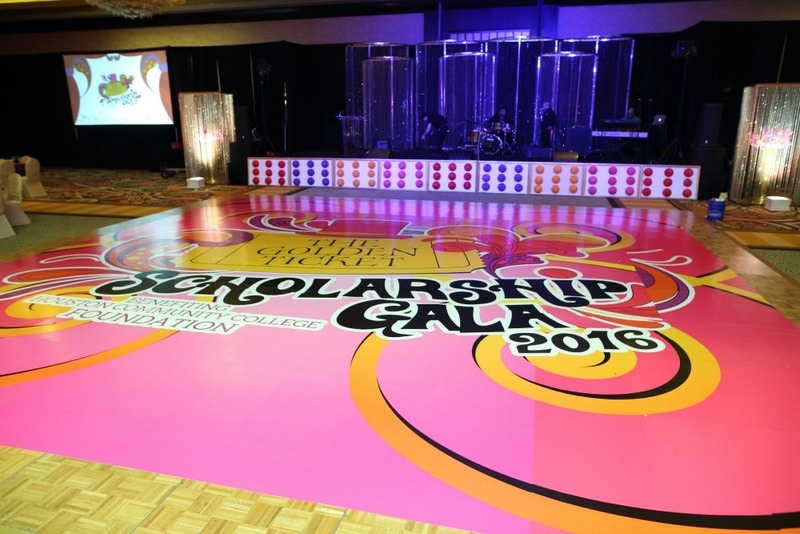 The use of color might seem like an insignificant detail, but it has such a huge impact on our events! 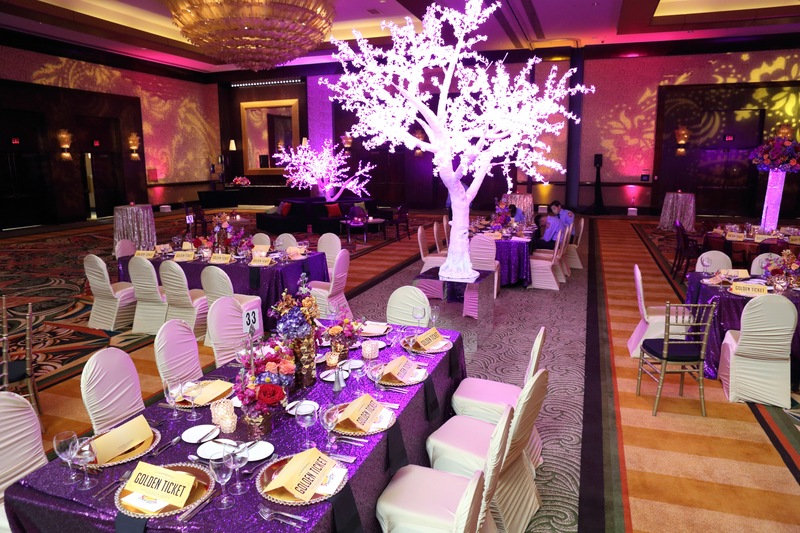 Each event has a specific color theme that gives the event its own flair and personality. 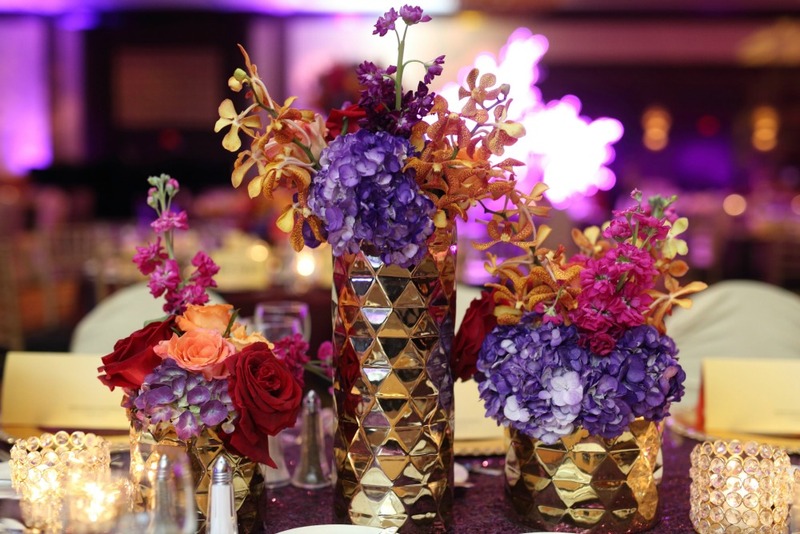 Color captures the very essence of the event, so what color we choose is important and it’s always carefully planned! Color represents the mood, personality and character of the people. Each color has specific characteristics and feelings associated with it… have you ever thought about that before?! 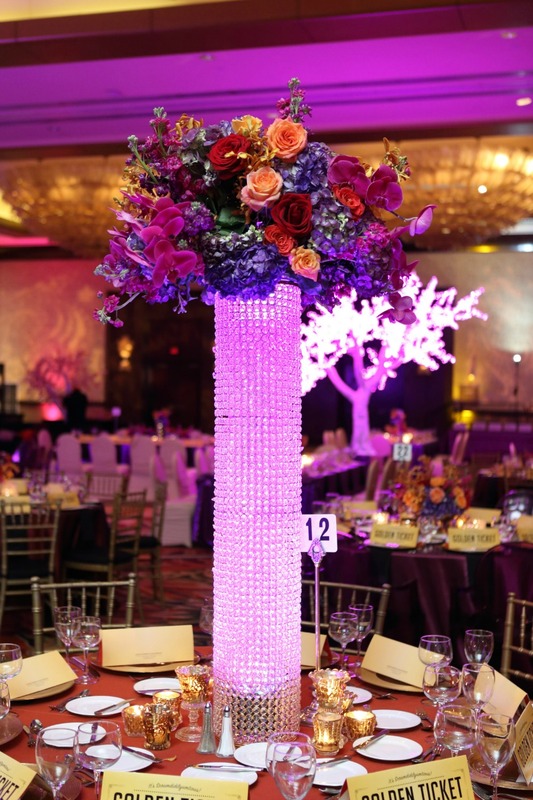 eEvents knows how to use the power of color! #eeventsgroup, #eeventspiration, #fridayfun, #powerofcolor, #whatcolorareyou? 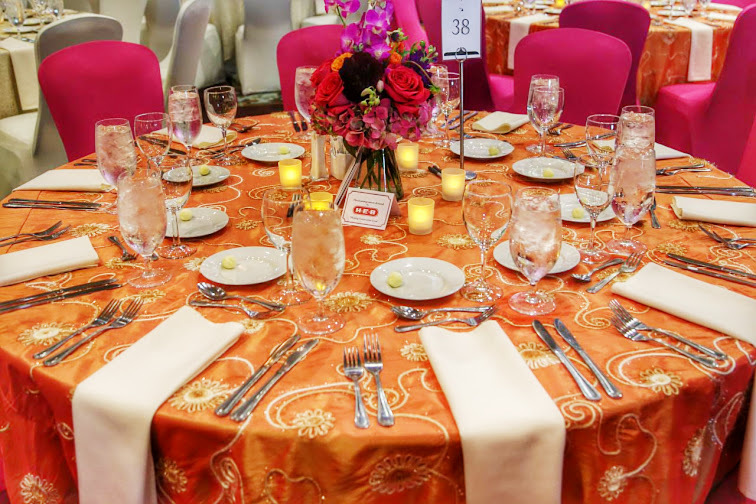 The eEvents Group had such a wonderful time 2 weekends ago at our two events – the Association for the Advancement of Mexican Americans’ Tacos y Tacones Gala and the ABNC Mission to Marsh 40th Anniversary Gala! 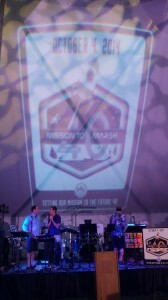 We were proud to be able to plan and work along side two great causes. 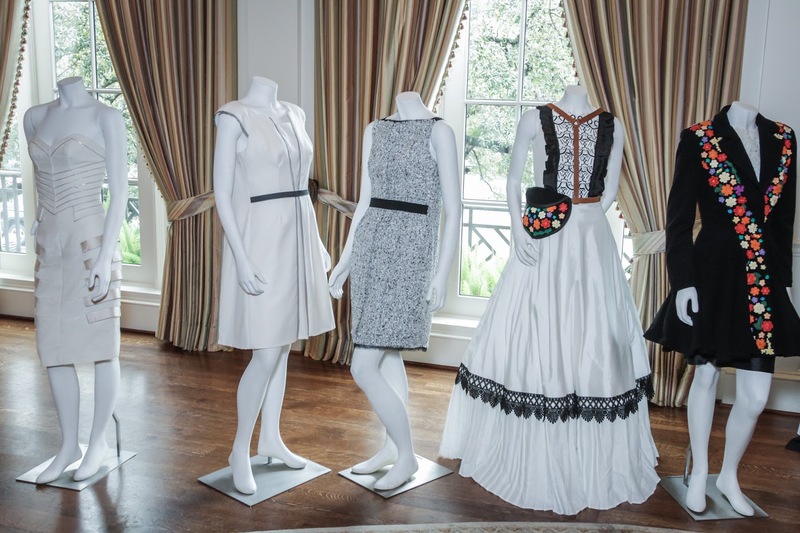 Tacos y Tacones is AAMA’s signature fundraising event that brings together the Houston community in order to raise funds for the AAMA youth, so that they are equipped with the tools they need to have happy and successful futures. We loved working together with gala chairs Lisa and Juan Alonso, as well as our friends DJU Productions, Elegant Beginnings, Rosemary’s Catering, Barfield Photography, Auction Source and the venue itself, Bayou City Event Center to bring celebrate this mission! Armand Bayou Nature Center’s, Mission to Marsh 40th Anniversary Gala celebrated the goal established 40 years ago that inspired the environmental movement after the 1974 Apollo Mission to the moon. This extraordinary trip to the moon created awareness and urgency to protect some of the Bay Area’s last remaining wilderness. ABNC is now recognized as one of the largest urban wilderness preserves in the US, so, why not celebrate the first forty years and look ahead to the next forty with a fabulous celebration event, under the direction of the Event Chairs, Laura & Bill Parker! Thanks to our friends at One Stop Tents & Events, Bright Star Productions, Andy and the Dreamsicles, Jim Benton of Houston Catering for helping make the event a success!